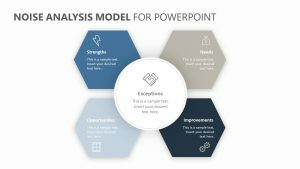 With the Brand Values Pyramid for PowerPoint, you can explain the values of your brand to new hires or potential new business partners. 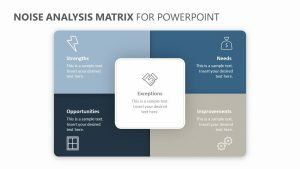 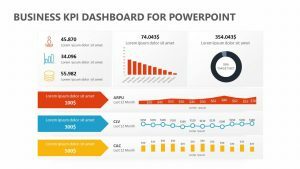 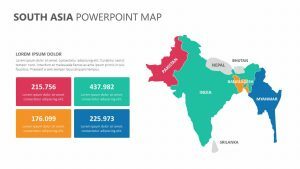 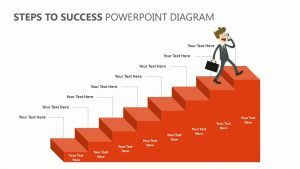 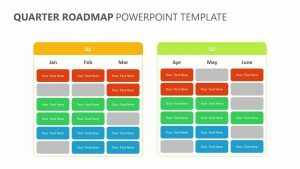 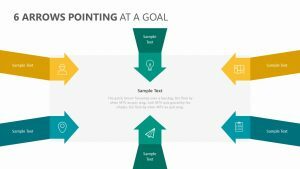 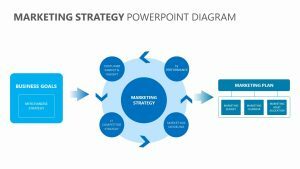 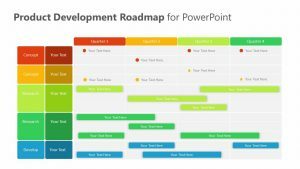 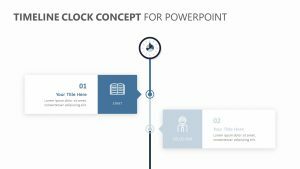 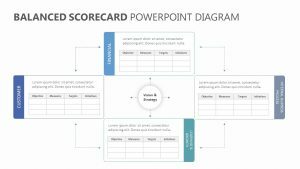 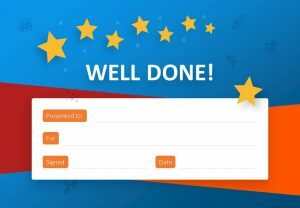 The Brand Values Pyramid for PowerPoint comes with four different fully editable PowerPoint slides that will outline the different things that you deem important. 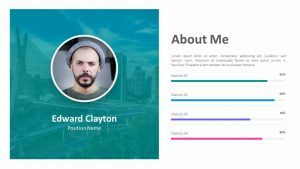 They come with their own icons and colors that you can change as well. 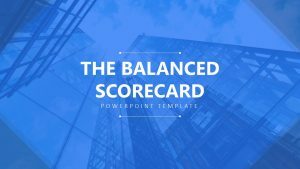 Things like the Maslow’s Hierarchy of Needs are detailed along with the specific values your brand holds in a way that shows how those two things are considered by your company in the way that they intersect.